Are you a “Here I Am” person or a “There You Are” person? It’s hard not to notice that with all of our techno gadgets we are loosing the ability to communicate. My daughter told me that she has a friend who has a boyfriend and they have never spoken in person. They only text! They go to the same school, pass each other in the hall…no words. Now, while we recognize that is abnormal, as moms, we can get swept up into similar patterns and loose the ability to make friends! 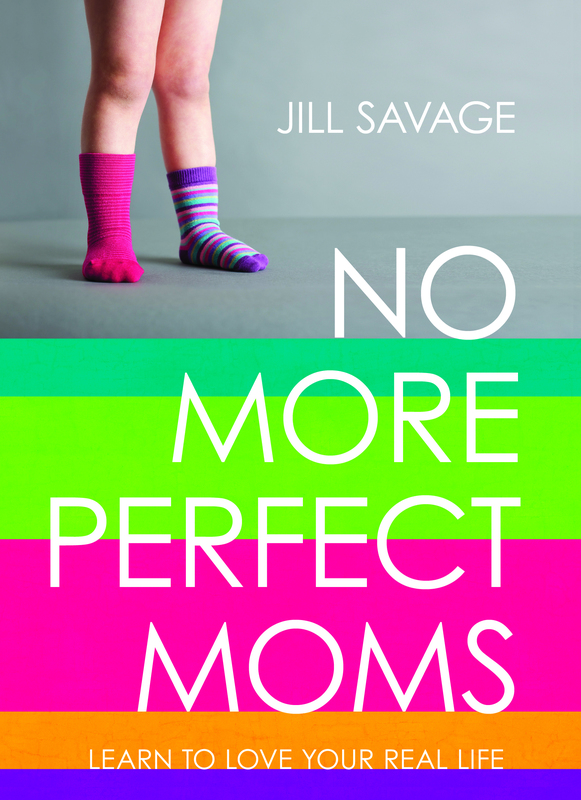 That is why I wanted to share this guest post with you today from my new friend, Jill Savage of Hearts at Home. 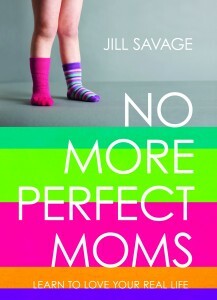 I am so excited to be partnering with Jill at this year’s Hearts at Home conference and I hope you’ll join us! Head over to the website at www.HeartsatHome.org for more information! I once read that there are two kinds of people in this world: those who walk into a room and say, “Here I am. Come talk to me. Come ask me about me. Come make me feel comfortable,” and those who walk into a room and say, “There you are! You look interesting to get to know. Tell me about yourself.” It’s a subtle but essential distinction. Friendship has to begin somewhere. If you’re friends with someone from childhood, you may not remember how that friendship began. As adults, however, we need to know how to meet someone new, get to know them a bit, and determine if pursuing a friendship would be valuable. The quicker we can learn to be a “There you are!” person, the easier it is to meet new people. When we stay in our “Here I am” corners, we are more concerned about our own comfort level than we are about the comfort of those around us—and we are slow to make friends. Let’s apply this to a real-life situation. Let’s say you regularly attend a moms group. You love going each week to see friends, learn something from the guest speaker, and let someone else love on your kids for a couple of hours. One week you see a new face. She’s briefly chatted with a few people, but it’s obvious she’s uncomfortable and doesn’t know anyone in the group. You want to approach her but don’t really know how best to do that so you don’t say anything, talking only to women you know that day. If she says something to you, you’ll be happy to chat, but if not . . . oh well. In that situation, you’ve completely been a “Here I am” person. You played it safe, but missed out on being Jesus to a person who desperately needed to be seen and valued. You also missed out on meeting someone who may (or may not) become a friend someday. If she returns to the group the next week, you have another opportunity. This time you decide to put on your courage and be a “There you are” person. You walk right up to her, offer a firm handshake, and say, “Hi I’m __________, and I don’t believe I’ve had the opportunity to meet you!” She will respond with a handshake and her name. Then you start the “get to know you” discussion: Tell me about your family. Are you originally from this area? What are the ages of your kids? Do you have a church home? How did you learn about this moms group? It’s not Twenty Questions, but your goal is to learn more about her and, in the process, make her feel welcomed and cared for. So are you a “Here I am” person, or are you a “There you are!” person? Figuring that out will help you know where to start when it comes to meeting new people and launching friendships. I love this!!! This is so important to remember. Thank you for sharing this perspective, especially for those of us that are more introverted…kind of push us to think, it’s okay….I can find someone like me that needs a friend. Debra, I can tend to be that girl too…I know you wouldn’t guess it, but sometimes it’s just easier not to branch out!